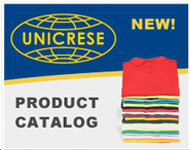 Unicrese is a company with 22 years of experience in the manufacturing, marketing and distribution of and uniforms and promotional products. 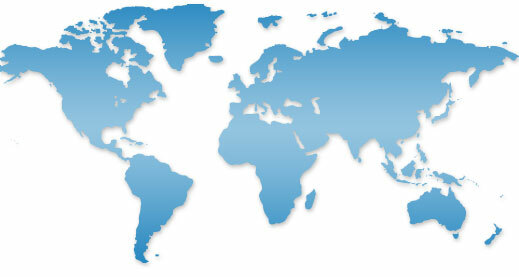 The company develops its import and export businesses throughout Latin America, Caribbean, U.S., Europe and Asia. Our products are manufactured with controlled quality materials, which make us one of the leaders in the market. Our main mission is to satisfy the needs of our customers. T-Shirts and Cap Company Corp.